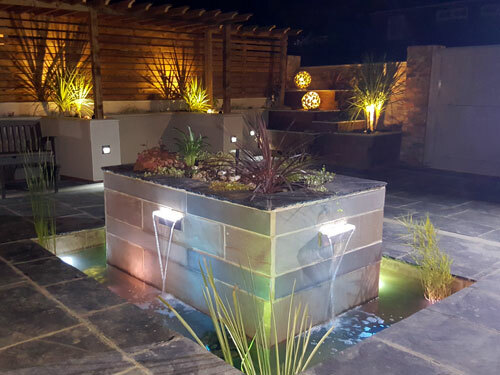 We are a professional landscape business located in Ingleby Barwick, Stockton On Tees. 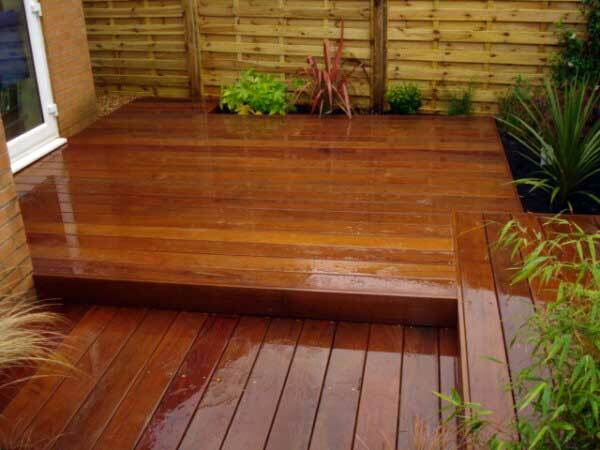 We pride ourselves on our quality workmanship and personal customer service. 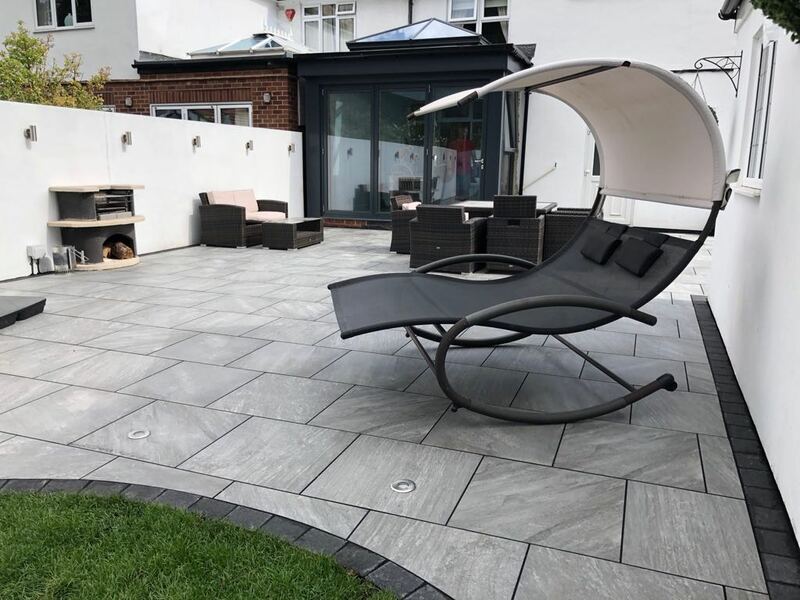 Creative are so confident in our exceptional workmanship our portfolio and customer feedback speaks for itself, all of our projects come with standard manufacturing guarantee along with our personal guarantee of our work. 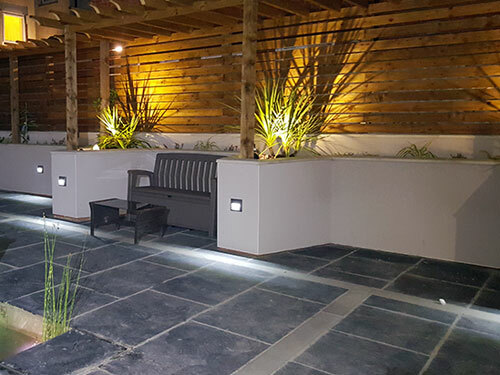 Creative offer a full range of hard landscaping services, consultations are free and can be made at a time to suit you and you can always be assured of a swift response and professional approach. If you would like to book a consultation please feel free to call us on 01642 769773 or use the contact us form.